Capcom has announced for Monster Hunter: World crossover with The Witcher will arrive via a free update on February 8 for PlayStation 4 and Xbox One. Yes, that’s right! 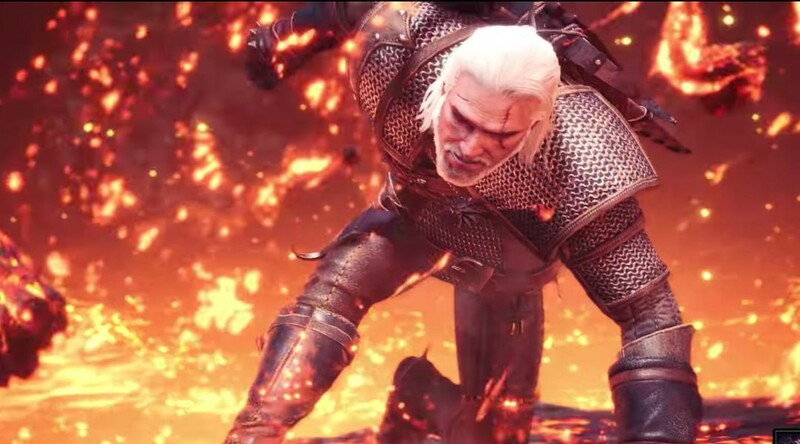 Following the announcement which Capcom did on December last year, finally, we’re about to see The Witcher’s hero Geralt of Rivia in Monster Hunter: World. The crossover will feature some exclusive quests for the players to experience. 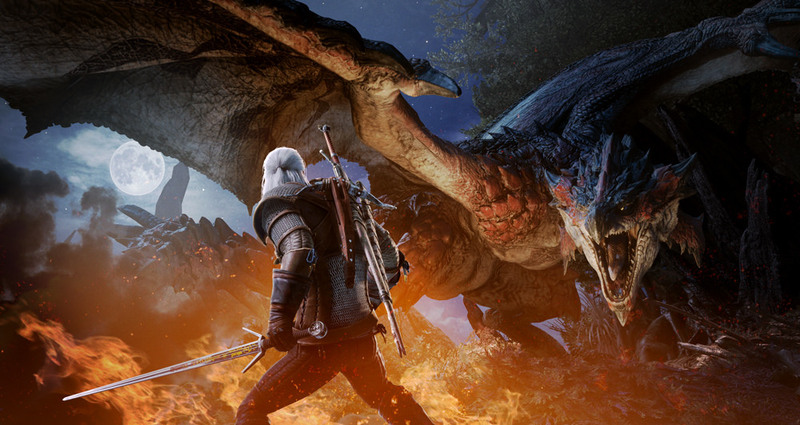 Capcom associated with CD Projekt Red said that they’re working on to make sure that things will stay as true to the source material as possible. This event definitely will drag the fans in the long wait to the game’s first major expansion Iceborne, which scheduled to launch sometime in Autumn 2019. As we also know that Capcom has also made the “SDF: Silent, Deadly, and Fierce” event quest about two weeks ago, which featured The Assassin’s Creed Odyssey: Origins content into the game of Monster Hunter: World.